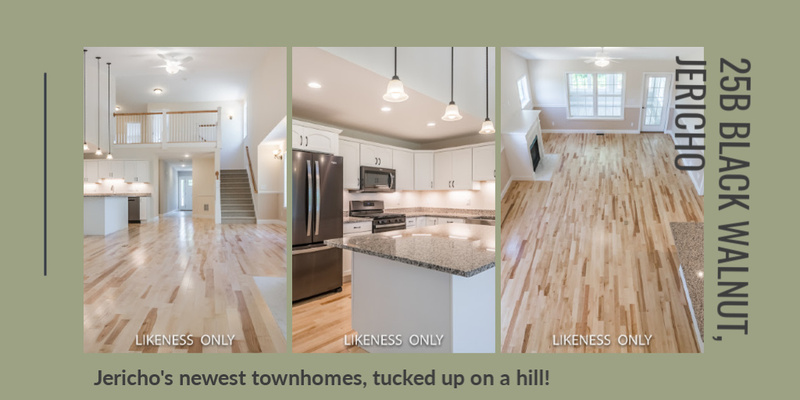 These properties are brand new and ready for you to call home! sized with a tray ceiling and master bath. 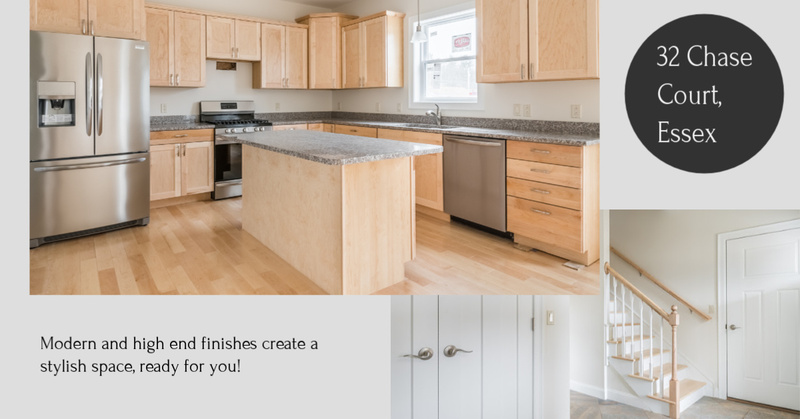 Welcome to Jericho’s newest town homes with first floor master and en suite. The spacious great room, with vaulted ceiling, and the kitchen will have hardwood floors. 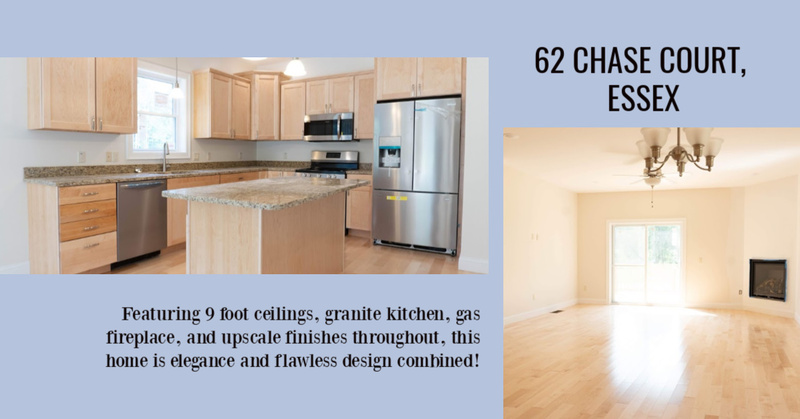 Granite counter tops in the custom kitchen, gas range and large island are included. This upscale unit will have a custom kitchen, stainless appliances, center island, granite counter tops, and under-mount stainless steel sink. 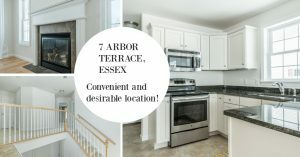 All flooring on first floor is hardwood except for tile in entry, mudroom, and half-bath and the first floor also features 9 foot ceilings. This upscale unit will have a custom kitchen, stainless appliances, center island, granite counter tops, and under-mount stainless steel sink.